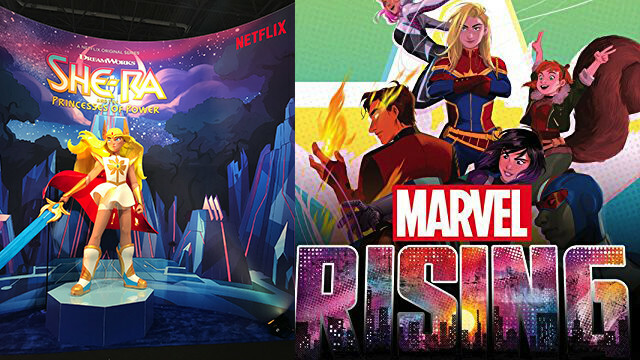 From Netflix’s She-Ra to Disney’s Marvel Rising, there are a ton of new female-forward shows hitting the screen in 2019. We couldn’t be more excited to see a trend to empower women of all ages. 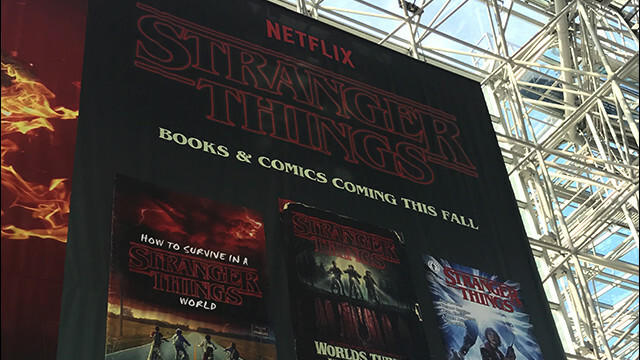 With panels like “#METOO to #TIMESUP An Action Summit for Comics” to “Women in Everything: Intersectional Feminism Across Genres” it was nice to see a setting that has been traditionally male-dominated catching up with the times. 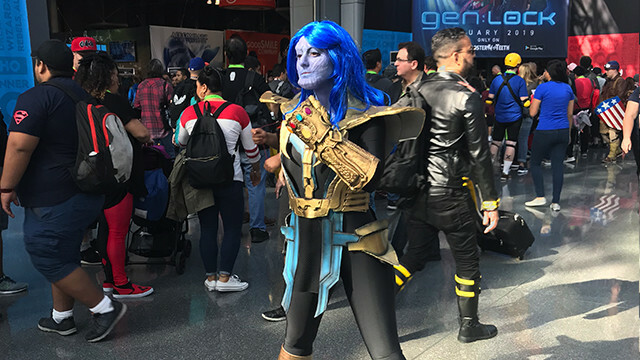 Not to mention all the amazing Cosplay, here is our favorite She-Thanos! It was everywhere! 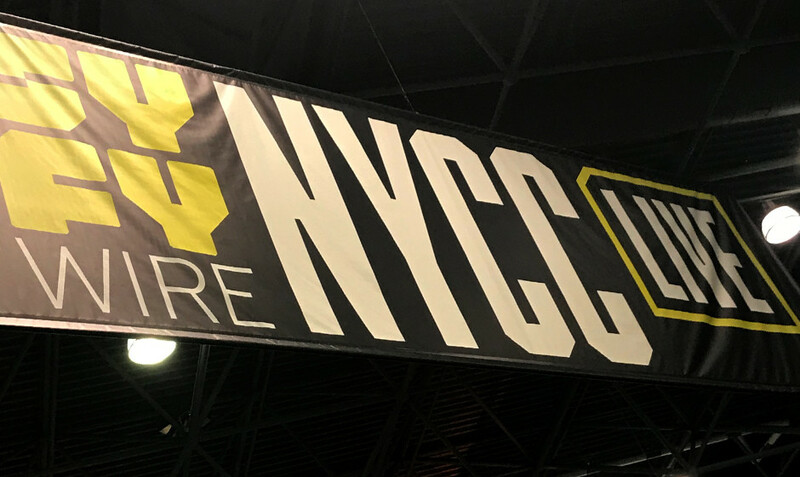 Even two years ago it was hard to spot the anime classics between the Batman and Superman displays, but this year there was a whole Anime Fest @ NYCC (provided you had the extra ticket). 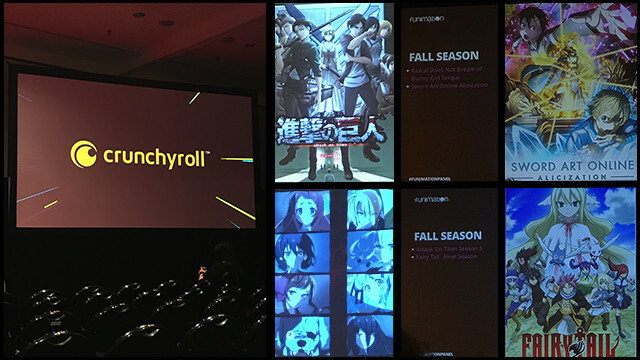 In the main hall CrunchyRoll, Funimation & VIZ media had some of the largest set ups in the prime areas of the show floor. 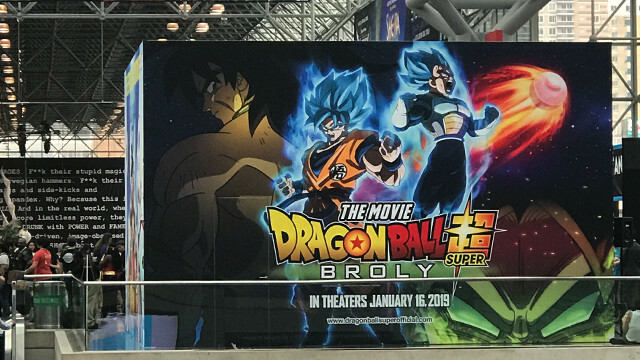 Not to mention the Dragon Ball Z Broly posters that flanked the entire entrance! Exciting to see such beautifully animated series going mainstream! 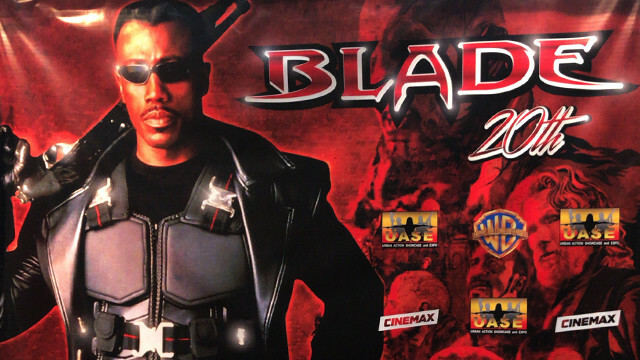 There was also a blossoming of streaming options! 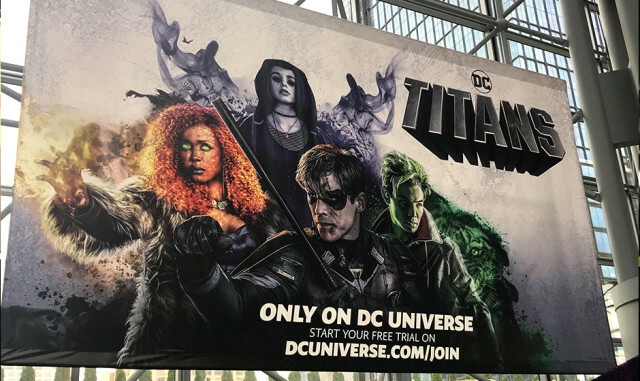 Youtube Originals had a few panels on their new syfy show Origin, DC Universe has an upcoming live action take on Teen-Titans Go! with TITANS, and Facebook Watch featured two of their new animated series: Liverspots and Astronauts and Human Kind of. And of course, some good ole fashion hype for upcoming shows we are excited about! 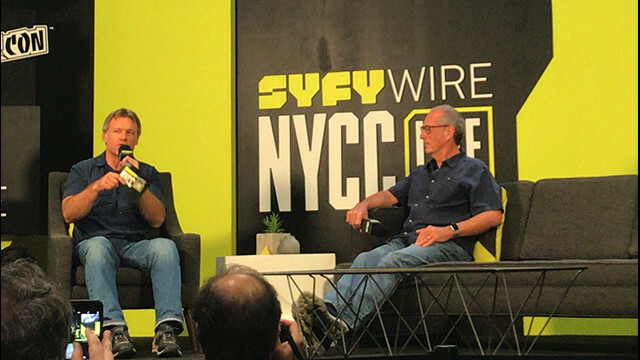 “TV is kind of like a serial extension of comics,” Gibbons reminded the crowd, which struck us as serious #wisdom. Until next year, live long and prosper!